India is famous all over the world for its rich heritage, unique traditions, diverse cultures and ancient civilization. It has preserved its cultural heritage in various forms- be it magnificent forts, palaces and havelis, amazing temples, mosques and churches, spicy and delicious cuisine, and many colorful festivals. 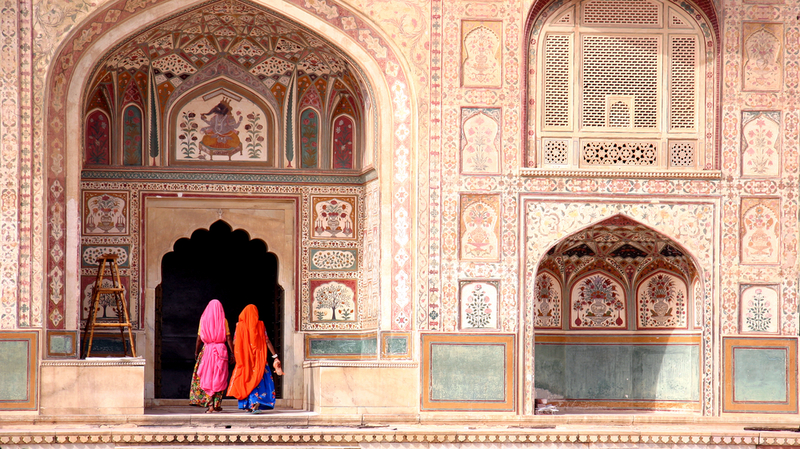 India has it all, making it one of the most favorite cultural destinations in the world. Visit some of the most famous and amazing sites known for their cultural and architectural uniqueness- including the World Wonder, Taj Mahal. India houses 24 (UNESCO) World Heritage & Cultural sites, one of the largest in a single country. We at Amaltas Luxury can design a completely personalized heritage tour for you, exactly as per your interests and imaginations. The luxury hotels of India are no secret to the world, swarm of indigenous and international chains offer many hotel options, all geared to provide the ultimate in service. Luxuriate, rejoice and rejuvenate in some of the most exquisite resorts at popular destinations of this vast country that rightfully enjoys the status of a subcontinent. The luxury hotel segment has seen a boom in the last decade leading to many new ones, up-gradation of old ones and restoration of the ancient palaces to bring on platter the finest properties where one can indulge in extravagant experiences forming a lifetime memory!! Each of the Vilas properties by the Oberoi Group is renowned for the correct combination of breathtaking beauty, luxury and excellent facilities. ‘Vilas’ translated in English means sheer bliss – true to the definition, Udaivilas in Udaipur, Rajvilas in Jaipur, Amarvilas in Agra and Vanyavilas in Ranthambore, are four of the most stunning options in India that have epitomized the concept of hospitality and luxury. These resorts have won several accolades for their world-famous hospitality, unmatched luxury and highest service standards. Complete with lavish rooms, well trained staff, pleasure-seeking swimming pools, indulgent SPAs, magnificent gardens, extravagant fountains, well appointed bars and opulent restaurants serving sumptuous cuisine, they are startling in appearance and unbeatable in their setting. A blissful experience!! Ananda in the Himalayas is situated in the serene foothills of the mighty Himalayas, surrounded by forests and overlooking the majestic Ganges. It used to be the Vice Regal Palace during the reign of the Maharaja, which has, in the past hosted some of the country’s renowned heads of the state. Now, one can redefine their lifestyle in this SPA resort with traditional wellness techniques and ancient alternative therapies like Ayurveda, Vedanta & Yoga – that heal the mind, soul and spirit. A rejuvenating experience!! Today’s hotel, The Imperial, New Delhi, is one of the most excellent monuments of Edwin Lutyens’ visualization of the city’s unique grand plan. It is a premium combination of several styles of architecture famous in the Colonial Era like Art Deco and Victorian architecture, making it stand out among the best luxury hotels of the capital and the country. It combines the unsurpassed elegant accommodation and great cuisine to provide an enriching experience!! There are many business and leisure hotels in and around the Delhi. 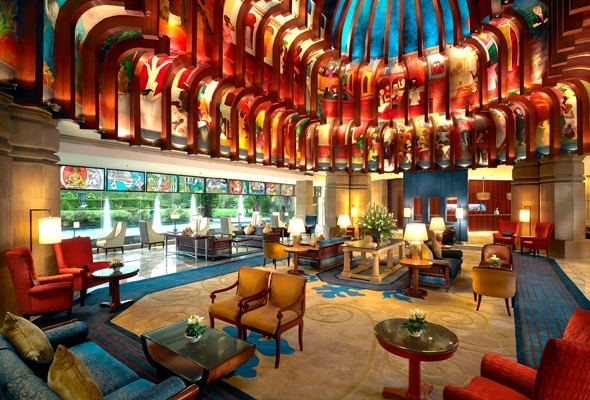 ITC Maurya in New Delhi is a luxury hotel whose interiors are inspired by the Mauryan dynasty, their art & architecture. It makes available the level of expertise and service in hospitality, needed for an ultimate experience in the capital. Trident in Gurgaon with its opulent interiors, well maintained gardens, courtyards and swimming pool presents a resort-like atmosphere that impresses its patrons. The Oberoi in Gurgaon is the best recent addition, eminent for its customized architecture adding in the element of space, light and greens that provide an exclusive atmosphere to unwind appropriately. The Leela, Goa offers idyllic charm – Portuguese legacy of Southern Goa, pristine beaches, natural vistas, well-designed interiors and exuding luxury, making it a perfect getaway. The Leela Palace, Delhi, located in the most prominent Diplomatic Enclave of the city, is an illustrious palace-like hotel, breathtaking in terms of its grandeur, lavishly appointed rooms, hospitable staff and delectable cuisine. 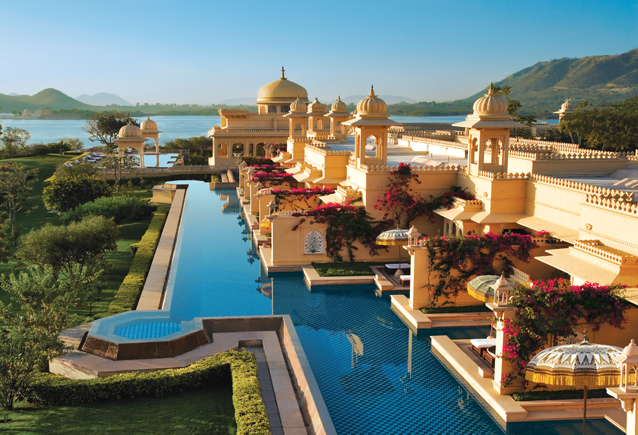 The Leela Palace, Udaipur is a beautiful property in the city of lakes with an opulent presence on Lake Pichola. 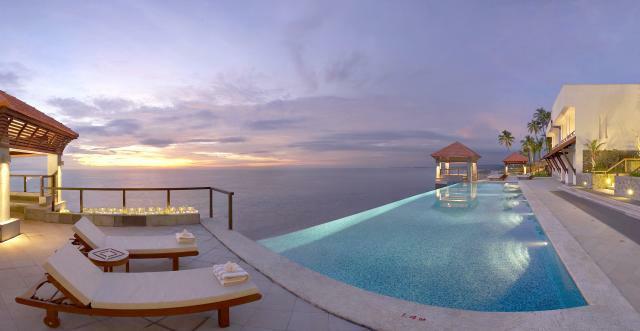 Situated on a cliff and overlooking the immaculate beaches, The Leela, Kovalam provides breathtaking views of its natural surroundings and a popular choice for luxury travelers while in South India. 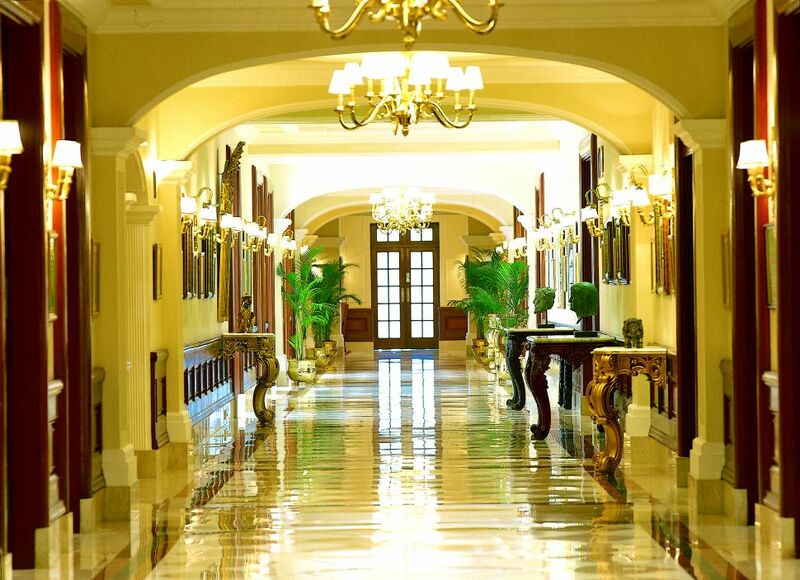 The more recently added The Leela Palace, Chennai is a crown jewel of the South. A luxurious experience!! 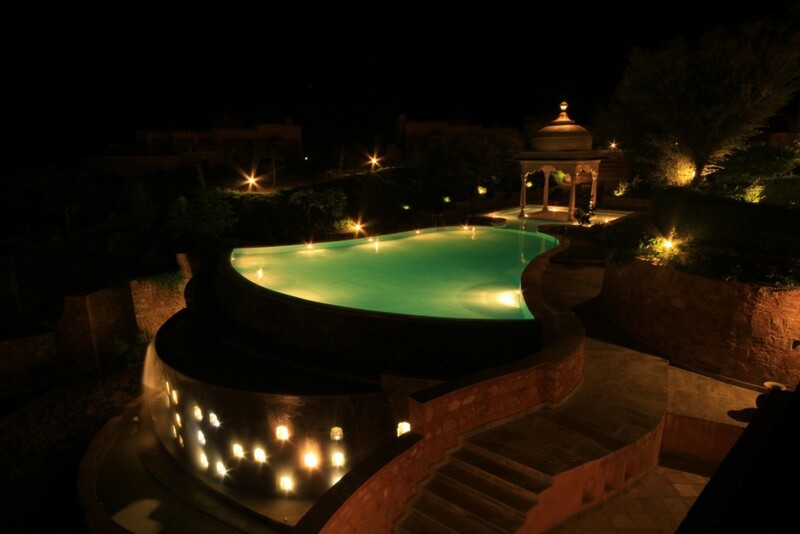 Tree of Life SPA and Resort nestled in the Aravalli hills in Jaipur, is perfect escape from the outside world. The resort is built with indigenous material using local techniques and ornamental styles, and yet it offers the best in modern comforts to date. It is an ideal spot for nature lovers who want to indulge in SPA therapies and want the very best in personal service that the flawless team at the resort is geared to offer. A multitude of activities are yours to pick as you get ready for a memorable experience at the Tree of Life!! The immaculate Villas with private pools, gardens and massage beds present a unique opportunity to rejuvenate or indulge in romance!! Kerala – often called the God’s own country – is a popular tourist destination housing some of the most unique hotels and resorts set around virgin beaches, heritage surroundings and abundant wildlife, allowing an opportunity to immerse in the essence of India with nature. Brunton Boatyard in Fort Cochin used to be a shipbuilding yard with Victorian architecture, which now verbalizes the old tales with modern amenities. Spice Village in Periyar introduces its visitors to an abode of green surroundings with elaborate flora and fauna to entice the patrons. 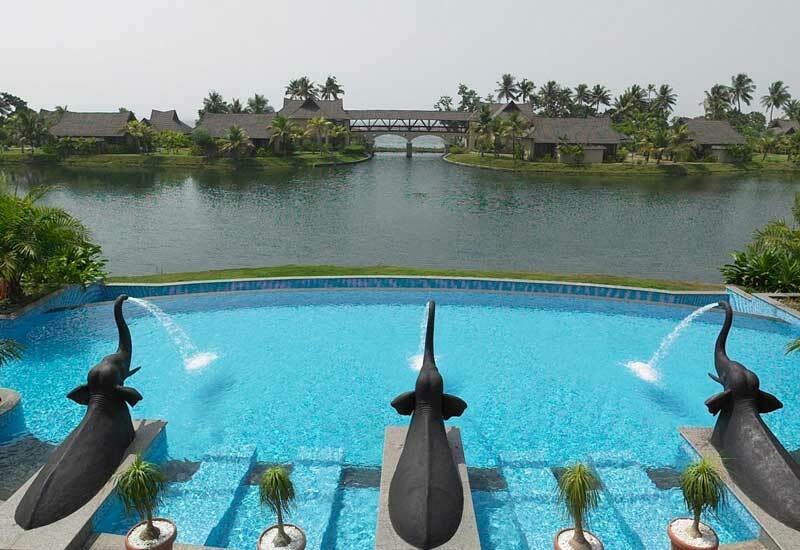 Kumarakom Lake Resort on the banks of Lake Vembanad in Kottayam is gorgeously set around the backwaters offering luxury amenities in a fine heritage property. Yet another distinguished luxury resort & SPA on the same lake is The Zuri Kumarakom, with Indian-style rooms, private gardens & pools. A stirring experience!! Vivanta by Taj in Bekal, inspired by the nature, myths, traditions and culture of its land, is ideal to get respite from the world outside. Niraamaya – Surya Samudra, Kovalam is a luxury heritage resort with a difference, where the lush greens and the blues of the ocean blend effortlessly with the interiors. The conventional Kerala-styled cottages put forward the old world charm with modern comforts. Devonshire Greens is a colonial-styled property, celebrating the essence of Munnar with its background of tea gardens, waterfalls, wildlife sanctuaries and mountain mist. House Boat Experience of Kerala is as exotic as the land itself – it is the talk of the luxury travel circuits across the world. The Kettuvallam (traditional name for the houseboat) is the best way to explore the emerald green backwaters and the many unique ways of life in the God’s own country! An unforgettable experience!! There are many more hotels to experience in India. The Taj Mahal Palace of Mumbai overlooks the legendary Gateway of India and speaks for its warm hospitality and rich history of the city. The Windflower, Pondicherry, is a beach resort with lavish French windows and majestic settings. ITC Gardenia is a luxury hotel in Bangalore, embodying the grandeur of nature. ITC Maratha in Mumbai is complete with Maharastrian hospitality, all the modern day amenities and rich history. ITC Kakatiya in Hyderabad signifies the opulence of the Telugu grandeur, overlooking the magnificent Hussain Sagar Lake. 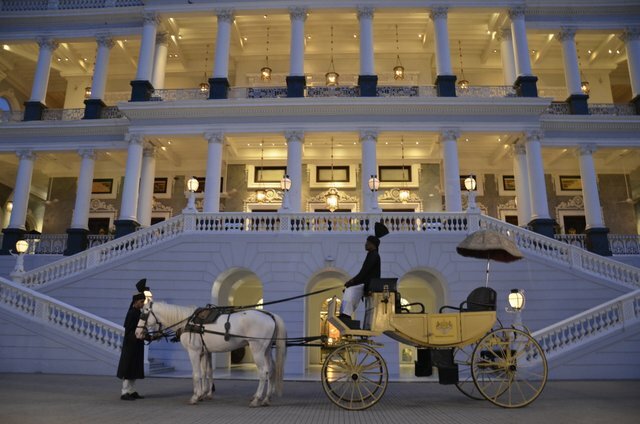 The Oberoi Grand at Kolkata is over a 100 year old luxury property with architecture inspired by the colonial Bengal. Raas in Jodhpur is a fine example of the Rajput architecture and their legendary hospitality. 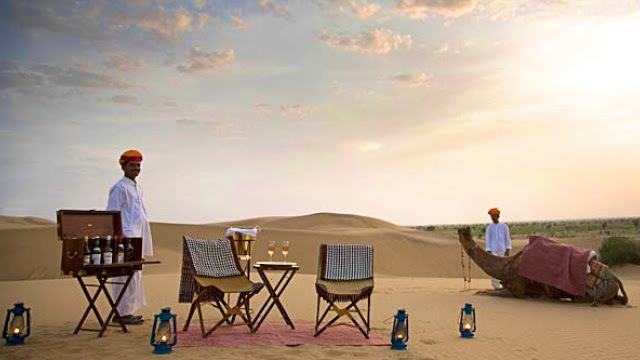 The Serai in Jaisalmer is one of the finest luxury desert camps which offer the perfect opportunity for guests to explore the golden surroundings as they chill out in the lap of luxury. Devi Garh by Lebua in Udaipur is a majestic heritage hotel, housed in an 18th century palace on a hill-top. Many experiences in one land!! 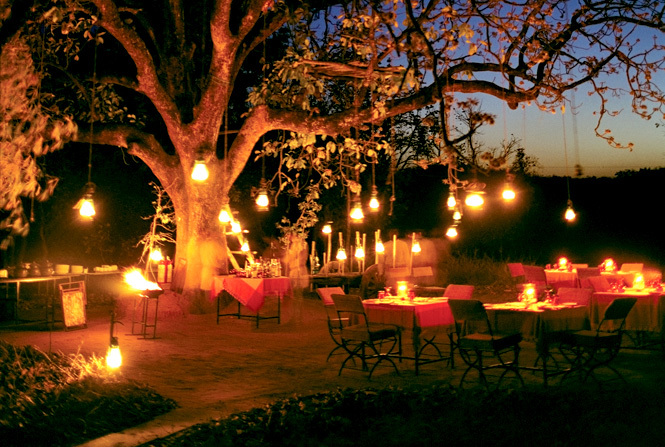 The country boast of some of the finest wildlife resorts. Mahua Kothi, Banjara Tola and Bhagvan, of Taj Safaries, all in Madhya Pradesh in central India, are distinct jungle lodges with a balance of land’s rural architecture and modern day facilities merging to lure its guests. Orange County resort in Kabini in Karnataka, is where one can discover the ways of life of the local tribes, wildlife and nature. The Serai in Kabini is an awe-inspiring jungle lodge offering luxurious cottages abundant with greenery. A rustic experience!! Taj Lake Palace in Udaipur is the definite answer to the luxury travellers, seeking the Perfect Romantic Getaway. Set midst Lake Pichola – a glimpse of its breathtaking sight is enough to make you desire it. The Palace is accessible only by private boats and it trails of heritage, royal lifestyle and traditions hidden behind its majestic appearance. 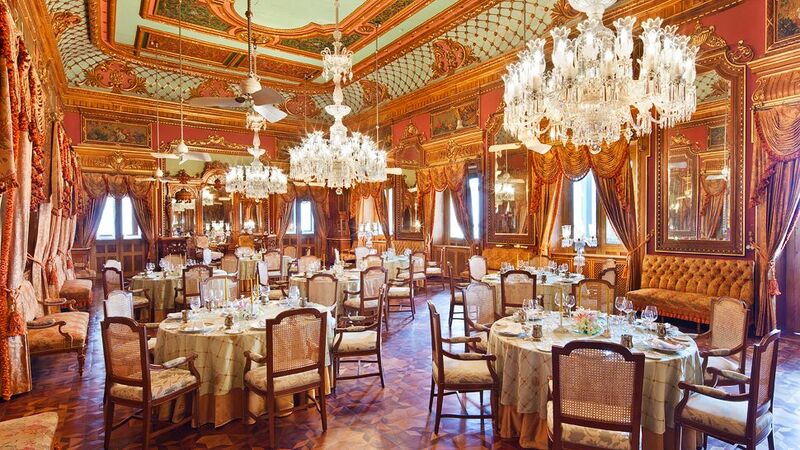 Taj Falaknuma Palace in Hyderabad is indescribable in its beauty and beyond imagination in its European décor. This luxury palace-hotel has won appreciation from the guests all over the world for its grandeur and the royal experience it presents in this former residence of the Nizam of Hyderabad. Umaid Bhawan Palace in Jodhpur is a great example of a mix of styles in architecture and is the essence of the royal palaces of Rajasthan. A lifetime experience!! Disclaimer: The photographs used in this blog post have been taken from different online sources. We do not take credit for any one of them. Indian Cuisine – Best of All! !